Start your engines! 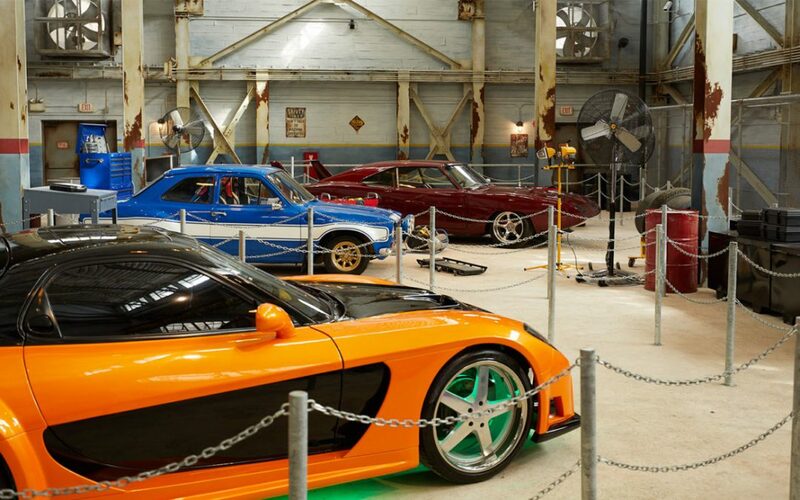 Fast & Furious – Supercharged is now open at Universal Orlando Resort. Now, you and your family can join the Fast family on an authentic and immersive experience where you’ll feel what it’s like to step into your favorite Fast & Furious film. All the Cars: Speaking of vehicles…there are 15 supercharged cars spread throughout the entire attraction, and many of them have been driven by your favorite Fast & Furious You’ll get to check them out in the queue, on the ride and even in the retail shop.